By Tonya Wells -One of the corporations who has produced the most options for resume builder / resume software is Individual Software, Inc. They are the makers of ResumeMaker Ultimate 6, available in a PC download version from Amazon.com here. It is an upgrade from Ultimate 4, also mentioned below. Ultimate 6 was released February 10, 2012, and it is the newest version of ResumeMaker. Many of the bells and whistles available in their last version, Professional 17, are available in this version, and there are several bonuses available with this package when you choose it over Professional 17. 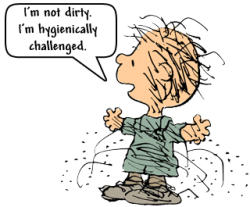 Keep in mind that the reviews on Amazon of Professional 17 (a review I posted in the Resume Software review section) are somewhat mixed, with a lot of users reporting that bugs and error messages were never fixed in that version. Ultimate 6, the most recent version of ResumeMaker, does not mention problems of the software not working. 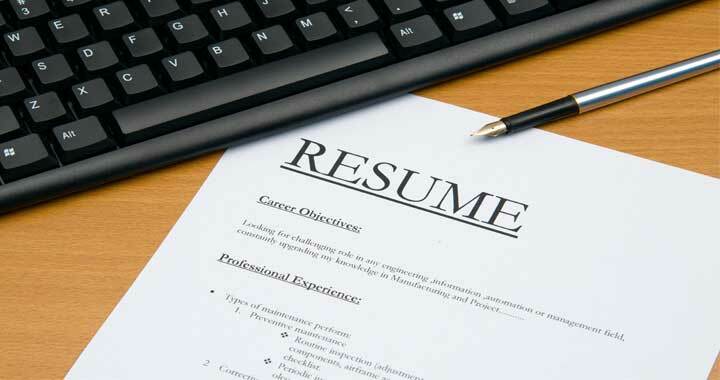 There ARE reviews that gripe because it doesn’t do more of the work for you, but as I mentioned in my blog article, Deciding Whether or Not to Use a Resume Builder, none of these packages is going to be the bomb-diggity and do all the work for you! Putting together a resume is hard WORK. That’s why professionals get PAID to help you with them! Okay, so before I bore you with all of the details about ResumeMaker Ultimate 6 that were already in the previous version of ResumeMaker Professional 17, what new features does Ultimate 6 have? It has added auto job post features to an additional 80+ of the top job posting sites. Job notification emails of all new job opportunities and listing based on criteria that you set. It’s basically an add-on to the Job Alert feature that was in Professional 17. *Career Planning & Assessment Tool + Career & Occupational Guides – This feature has probably the best value-add to this package. If you are trying to make sure that a career is going to be the right fit for you or if you need more information about the ins and outs of the career, this definitely helps make up for the difference in the price of Ultimate 6 over Professional 17 (if the improvement of bug fixes from Professional 17 didn’t sway you). There is also an eBook included called “Winning Strategies to Find Your Dream Book”. ResumeMaker Ultimate 4 comes with a Guided Resume Wizard and Cover Letter Wizard that you can utilize, or you can look through the resume samples and templates provided and put together your resume outside the wizard. It’s up to you. 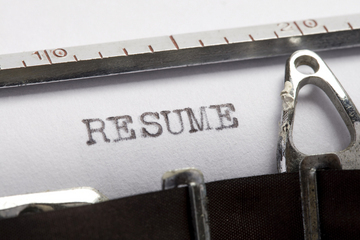 The import feature will import your resume from Word, PDF, or HTML. 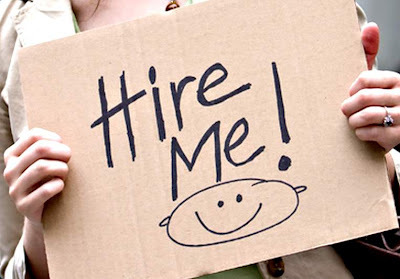 You also have powerful formatting tools available to improve your existing resume format and layout. 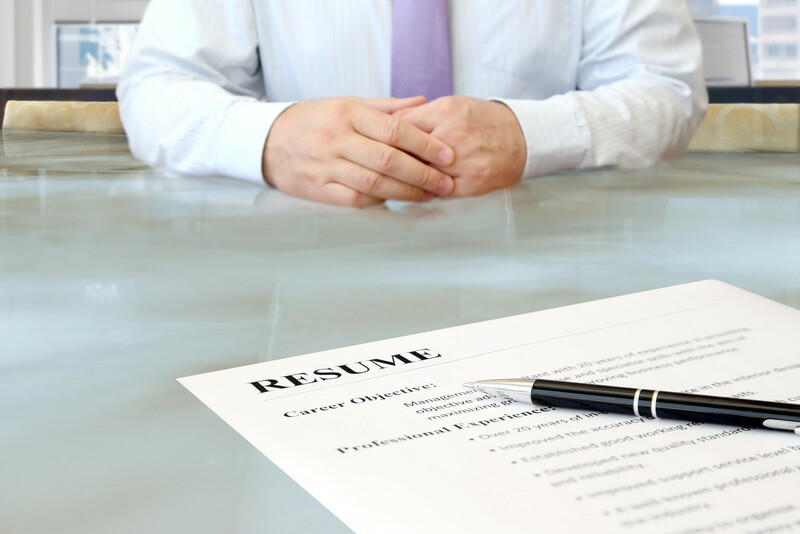 It also comes with a selection of over 1,300 resume samples that were written by professional resume writers. 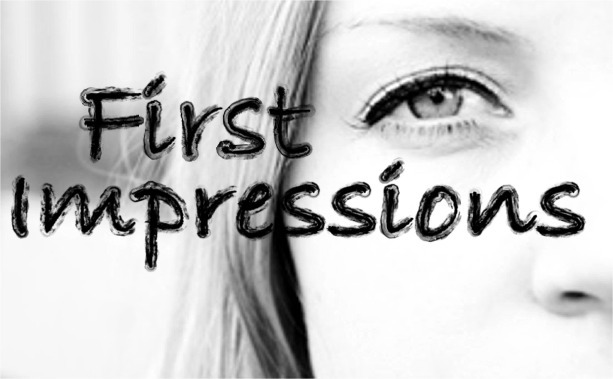 These are a good starting point, and you can customize the resume from there, combine different suggestions from different resume samples, or add whatever unique qualifications you possess yourself. ResumeMaker Ultimate 4 also comes with Power / Actions phrases and Keywords that will help you come up with effective phrases to put in your resume to describe your skills and experience. 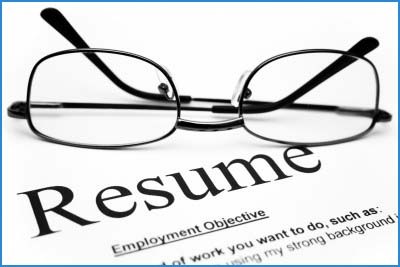 Resumes can also be exported in Word, PDF, and HTML format, although Word is the recommended format to export and provide to recruiters. It also offers a Targeted Job Search feature that will allow you to search all the major job sites, 50,000 corporate sites, and classified ads to locate jobs that might be a fit for you. The Mobile App feature is not available with this version. To get the Mobile App feature, you need to buy ResumeMaker Ultimate 4. You can also set up a Job Alert to notify you of new jobs that are posted which might be a match for you. 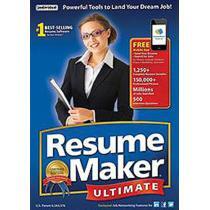 ResumeMaker Ultimate 4 does not have the Job Applicant InfoSheet that is available in ResumeMaker Ultimate 4. The InfoSheet ensures you have all the information you need at your fingertips in order to fill out just about any job application. ResumeMaker Ultimate 4 also provides a Contact Manager to track the employers to whom you’ve already applied, on what date you applied, and any contact information you may have been provided from the application process. Sample interview questions and answers are also provided so that you can make sure that you are prepared once you do snag that all-important interview! A Salary Calculator is also provided, although I think you might be able to find more updated information on a website such as salary.com. Be careful not to rely too much on the salaries provided in ResumeMaker. – Appears to be a pretty stable version of ResumeMaker. Reviews do not mention bugs and error messages or trouble with formatting. – Comes with a Career Planning and Assessment Tool as well as an Occupational Guide. This would be a good feature for students, new graduates, or people switching careers just to make sure that your personality and likes/dislikes are properly suited for the career you’ve chosen. If you’d like to buy ResumeMaker Ultimate 6, you can buy it Here.